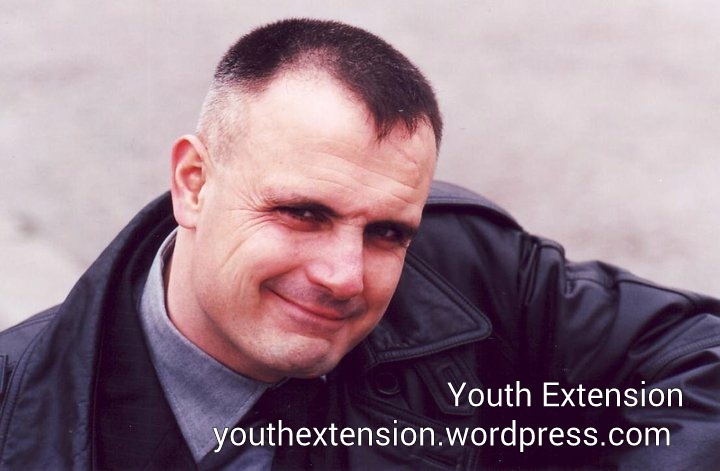 There are some added videos on vimeo.com/youthextension ..on the topic of health — in English, French and Russian. I have only selected videos which are hard to find and/or in danger of being lost from public knowledge, thus in other languages which I also speak well (Spanish, Italian) there’s nothing to add currently — in other languages the videos of great value are mostly translations from English, French or Russian. All videos posted on YE vimeo channel are possible to download — usually there are three options to choose the video quality. That’s a better way – downloading first – than sometimes troublesome watching online. Use the opportunity today, because who knows about tomorrow. A note: the YE youtube channel has no videos yet because I keep it for the time then I’ll be recording my own lectures, when there’s the right time for it. World Science Festival: Splicing and Dicing DNA. How biology and big data converge in the medicine world. How biology and big data converge in the medicine world. — among other things find out what science can tell about you simply by looking at your genetic code. Biology of Mind. // prior to listening this discussion it would be helpful to learn the latest understandings in neurobiology about how conscious thoughts are created — listen to the lecture ‘brain and consciousness‘, then you can easily dismiss several points discussed as no more needed to philosophise about. still an interesting talk, i wouldn’t be posting it here if it was outdated. the points made still worth thinking further are the relations of consciousness in biological entities and man made machines — which relates to the possibility/impossibility of uploading brain functions to computers in order to become immortal.